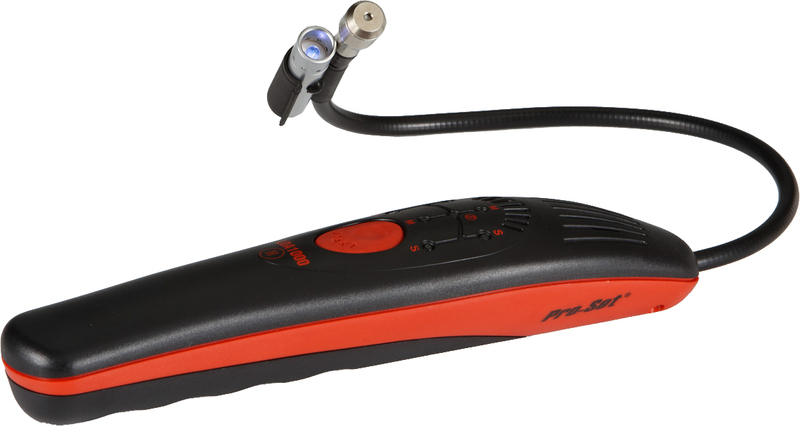 LDA1000UV | Refrigerant Leak Detector with clip-on UV light - CPS Products Inc.
CPS Products introduces the all new LDA1000H automotive Leak-Seeker featuring E_MOS technology. 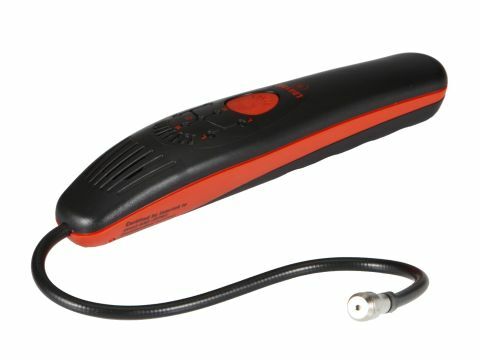 Packed with unique design features the LDA1000H is the best automotive leak detector you can find, anywhere in the world at any price, truly an Innovation in Design. Includes Proprietary “Clip-On” chassis for attachment to electronic leak detectors, video borescopes and extension type devices that measure ¼” to 3/8” in diameter.